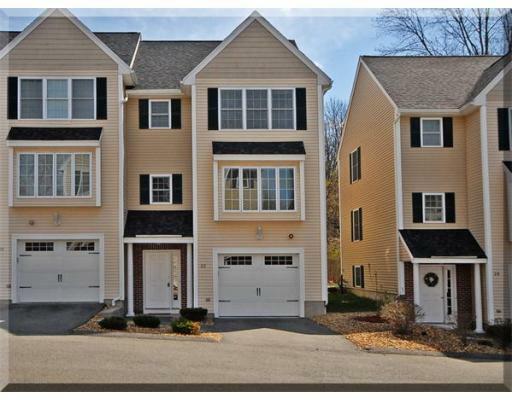 Waverly Oaks Condos in North Andover MA are located on Marengo Street which is off of Waverly Road. There are 11 townhouse style condos in this community. These townhouses are conveniently close to Route 495. The condo fee is $280 per month and includes master insurance, road maintenance, landscaping, snow removal, refuse removal. Waverly Oaks Townhouses consist of 2 bedrooms, 2 1/2 baths, 1,800 – 2,200 square feet. Features include open concept, granite countertops, hardwood floors, sliders, decks, gas fireplace and central air.